The first phase of a sprawling spec industrial complex just south of the James has landed its first big tenant.Brother International Corp. on Monday announced plans to relocate its East Coast distribution operations from Cranbury, New Jersey to Panattoni Development Co.’s new Virginia I-95 Distribution development, which is under construction at 4701 Commerce Road.The subsidiary of Japan-based Brother Industries will take up all 461,700 square feet in phase one of the Panattoni site, which eventually will house a second, twin warehouse building next door for a total project square footage of 923,000. 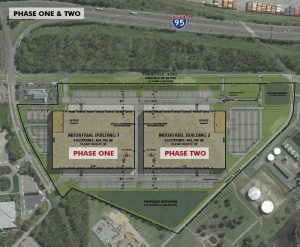 Phase two is also being built on spec.Panattoni purchased the 62-acre site in summer 2017 from Phillip Morris for about $4 million. It launched construction on the warehouse buildings during the first quarter of 2018. 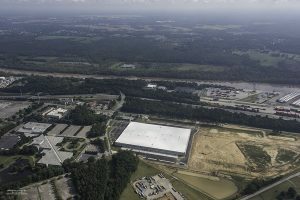 Tony Melfi, Brother International senior vice president and chief financial officer, said the company plans to start distribution operations from its new Richmond digs by the second quarter of 2019. Brother is one of the world’s leading producers of printers, industrial sewing machines, large machine tools, label printers, typewriters, fax machines and other computer-related electronics. 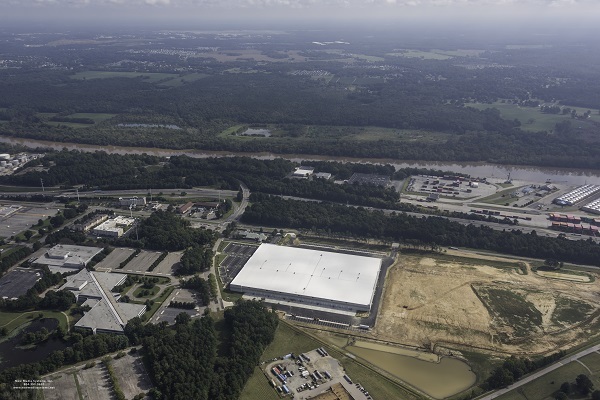 An aerial shot of the Virginia I-95 distribution complex. The company, which will keep its U.S. headquarters in Bridgewater, New Jersey, operates distribution centers in California, Illinois and Tennessee. This is its first foray into Virginia. Brother’s pending Richmond facility also would serve some of its South American clients in Brazil, Chile, Argentina and Peru, Melfi said. He said the site’s access to rail, roads and the Port of Richmond helped seal the deal. The site also sits in an enterprise zone, which allows the company to seek state grants for job growth and development, and rebates for machinery and equipment. Melfi said Brother is not currently seeking any additional incentives from the city. 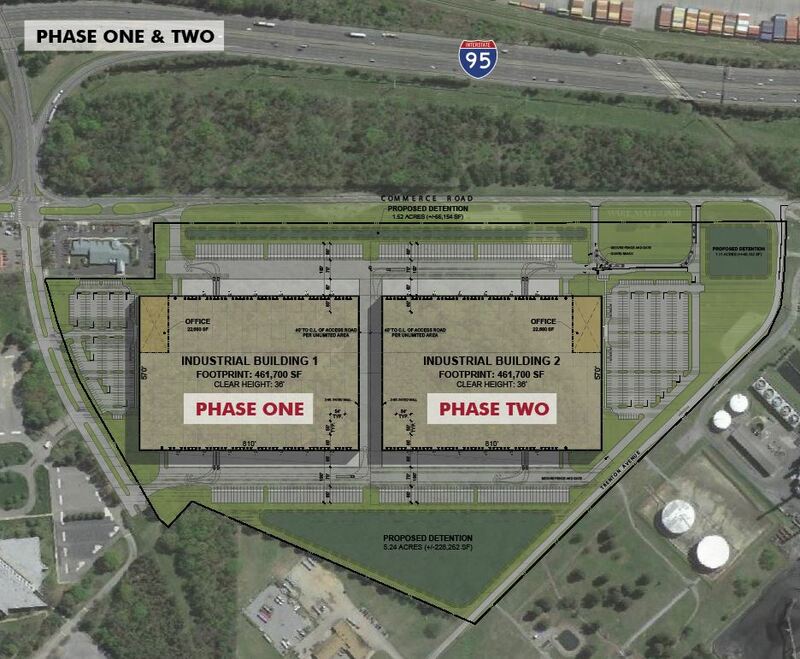 Phase II of the Virginia I-95 Distribution complex is underway and should be ready by August for occupancy. Broker Matt Anderson of Colliers International represented Panattoni Development Co. in the deal. Gregg Christoffersen and Andy Zezas of JLL represented Brother International. With phase one fully leased, Anderson said California-based Panattoni is readying phase two for occupancy by August. It’s being marketed to potential users for parts of or the entire facility. William A. Hudgins, who oversees Panattoni’s Mid-Atlantic division, did not return a call or email for comment Tuesday afternoon. Brother’s lease continues to add steam to city’s industrial sector growth. Pennsylvania-based industrial company Kinsley in December announced plans to establish a steel fabrication plant in the former 27-acre Williams Bridge Co. complex at 700 E. Fourth St. and 1500 Goodes St. at the eastern edge of Manchester. The company’s Richmond site will serve as a primary steel fabricator as it expands its foothold throughout Virginia and the Carolinas, and will employ about 70 skilled laborers.